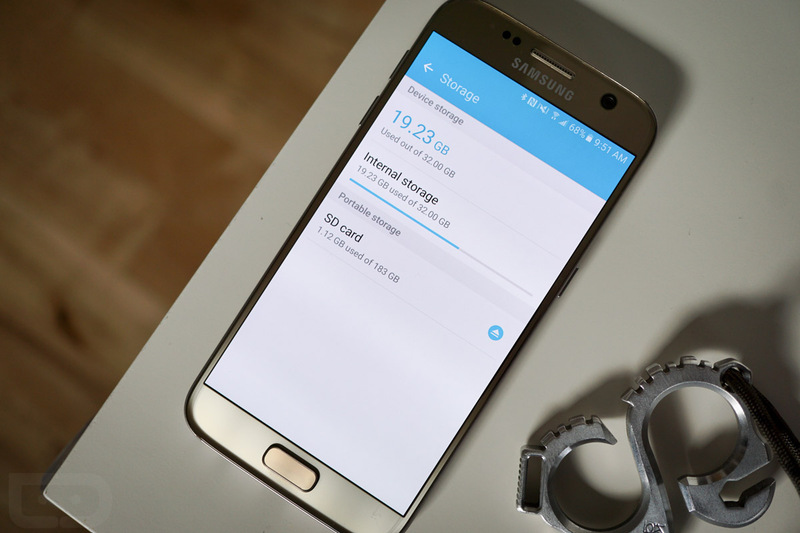 Samsung may have left out one of Marshmallow’s potentially more innovative features in adoptable storage, but that doesn’t mean the possibility of it isn’t buried beneath a couple of adb commands. 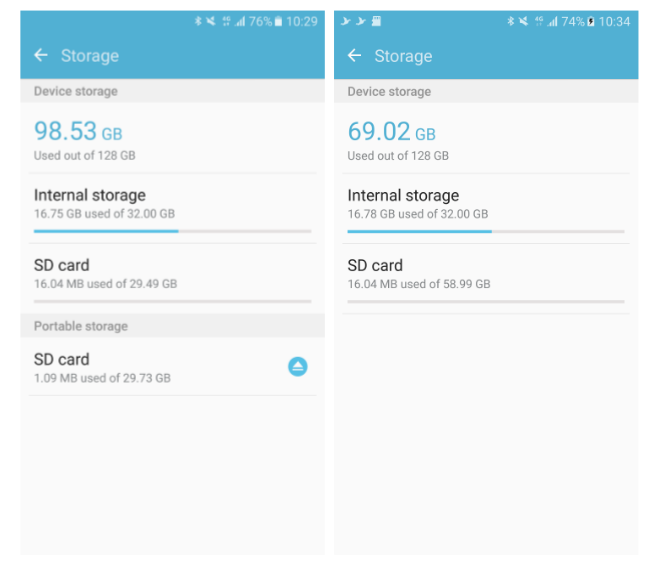 That’s right, Paul Modaco has come up with a simple guide for for enabling adoptable storage, which means you can combine the storage of a microSD card with the internal storage of your Galaxy S7 or Galaxy S7 Edge. I won’t go through the whole process, but it sounds pretty simple, assuming you have adb setup and running on a computer nearby. The basics are this. Once in terminal, with “adb shell” run, you can view the list of disks available on the phone for adoption, then tell your phone with another command how you would like to partition your microSD card. There are a couple of options – one for full adoption and another for mixed. Full adoption is what Paul recommends. Once you start the process, it will take a while, but when it’s finished, you should have something similar to Marshmallow’s adoptable storage. Modaco does mention in his write-up that the storage space reporting seems to be off, yet everything works correctly. This is what you should see when it’s finished. Keep in mind that this process will wipe your SD card, so be sure to back everything up before hand. If moving apps to SD wasn’t enough, this is something to consider. The full instructions can be found at the link below.